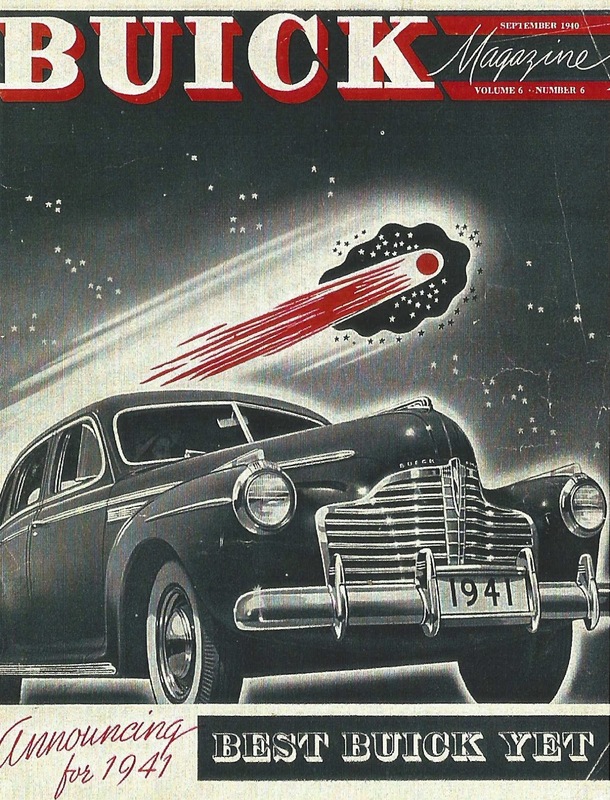 Canada, a full-fledged Dominion within the British Empire, had been fighting alongside Great Britain in a world war for a full two years when the 1941 automobiles began arriving in the nation's auto dealers' showrooms. Commitment to winning that war was total as Canada's heavy industries switched from production of consumer goods to the manufacture of war materiel. Conservation was the watchword. Colonel Sam McLaughlin, president of General Motors Canada retired his car and hitched a horse to a McLaughlin buggy and drove himself to work for the duration of the world conflict. GM's factories in Windsor, Ontario and Regina, Saskatchewan were full-speed ahead, building weapons for victory. In Oshawa, Ontario, only a trickle of automobiles left the GM factory, of which 3,100 of them were McLaughlin-Buicks. Styling was dubbed Mass-stream this year. For many Canadians, owing a McLaughlin-Buick was a quiet way of showing success on the ladder of life. It was Prime Minister Mackenzie King's official conveyance and truly suitable for royalty. 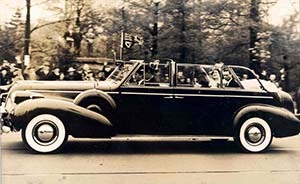 King George V and Queen Elizabeth tour Canada in a 1939 McLaughlin-Buick. 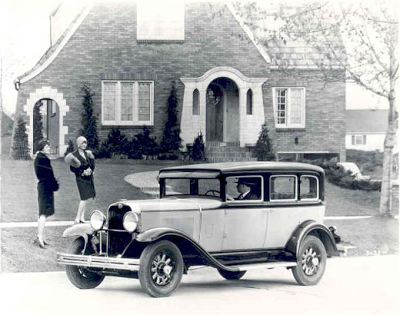 The first rung at GM was Chevrolet, an entry-level car that competed with Ford's, no-frills, low-bucks Model T. One moved up to Oakland, Viking, Oldsmobile, Marquette and then McLaughlin-Buick before landing in the luxurious laps of LaSalle and Cadillac. The Viking was imported from General Motors in the United States. A 1929 model is seen here. All of these vehicles were built in Canada, save for the Viking, the companion car to Oldsmobile. GM owned 40% of the domestic market. 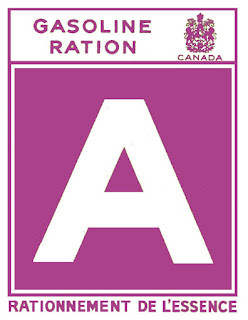 Its catchy, patriotic-stamped on a maple leaf slogan was, "It's better because it's Canadian." 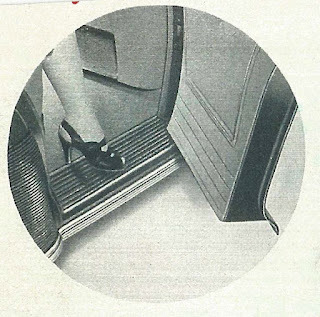 McLaughlin-Buick made a stunning style statement with concealed running boards. The Super was introduced in February and only built for eight weeks before the model year ended. Model 46.29 was unique because of the short 2 997-millimetre (118-inch) wheelbase and the absence of rear quarter windows. Running boards were concealed inside of the doors for the second year in a row. 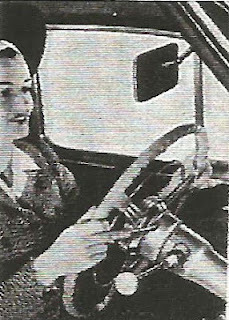 The instrument panel was all new for 1941. Machine-turned gauge insert and a rich wood-look overlay were exceptionally impressive. Standard equipment included armrests and door locks on both front doors, dual air trumpet horns, cigarette lighter, "windproof" ash trays, dual tail lights, dual sun visors, dual variable-speed windshield wipers, as were lights in the glove compartment and the trunk. A deluxe steering wheel and two-tone paint jobs were part of the base price, too. McLaughlin-Buick was first make of automobile to offer electric turn signals as standard equipment. The Fore-n-Aft Flashway indicator stalk is located on the right side of the steering column. One could order an under-the-seat heater coil, a clock, stainless steel trim rings to dress up the hubcaps, an oil filter and vacuum-assist windshield wipers. Keen to let consumers know that McLaughlin-Buick was thrifty to own and operate, advertising for the Special announced compact motorcar bigness now came in a handy size. The engine was new for the 1941 selling season. The Fireball head-in-valve motor was designed by Chief Engineer Charles A. Chayne. Advertising waxed enthusiastic. "The head of the new Fireball piston is slightly hollowed out near the centre. As it rises up, it swirls the fuel vapour into a compact little ball, squeezing it tight against the dome of the valve-in-head combustion chamber and around the spark plug-squeezing it tight and in more rounded form, than gasoline has ever been squeezed in a passenger car engine. 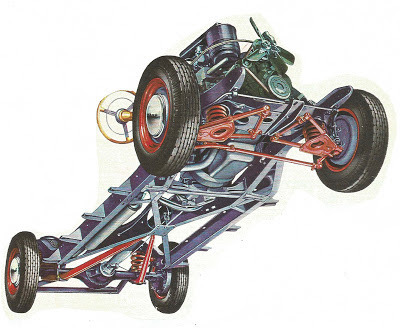 The spark plug fires-the compact fire-ball blazes up-it drives the piston down with terrific new power." With Parliament about to impose gasoline rationing, the new straight eight promised to deliver a full 3.2 kilometres (two miles) more per 4.5 litres (one Imperial gallon) than previously. For a modest cost one culd purchase all-rainge, thrifty Compound Carburation. A forerunner of the four-barrel carburettor, two dual cars were design to prived the right are mixtures at all speeds. Horsepower in the Special series was increased 107 to 125 when so equipped. The McLaughlin name was being played down in 1941. Other than in the sales brochures, the name appears only once on the car, on the valve cover. Still, a McLaughlin-Buick is visibly distinguished from its US cousin. The hup caps are rounded, not flat. In fact, they are identical to Canadian Chevrolet hubcaps, save for the centre insignia. Wheels are six-stud affairs with 46-centimetre (16-inch) wheels, whereas American models have five-bolt wheels and 31-centimetre (15-inch) tires. Mechanically there are numerous differences, one of the most notable being a completely different rear axle differential setup with a much heavier crown gear. In deference to the many kilometres of gravel roads in Canada, every McLaughlin-Buick came with an oil bath and an oil filter. 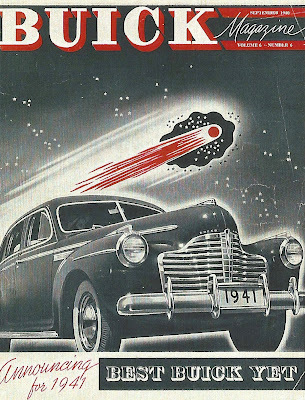 The McLaughlin part of the hyphenated Buick name would appear for the last time in 1942 and the Buick brand would disappear from Canada all together until the 1952 models made their debut.